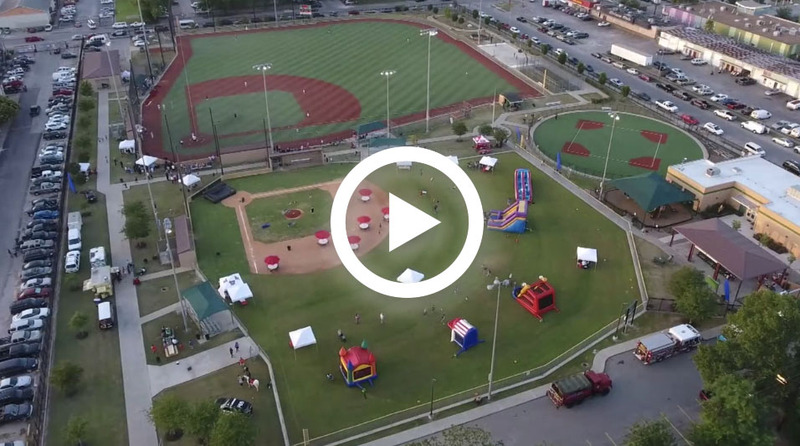 Take a look at the video of the 2018 Battle of the Branch event held on May 19 at Springspirit Baseball. SBMD Love, Art & Agnes Moffitt Park from ev1pro.com on Vimeo. 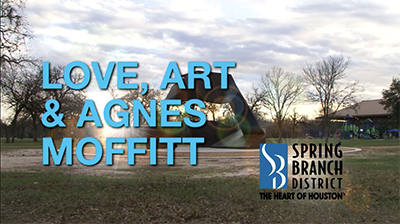 Watch the video of the SBMD Love, Art & Agnes Moffitt Park event held on February 25, 2018 at the Agnes Moffitt Park. 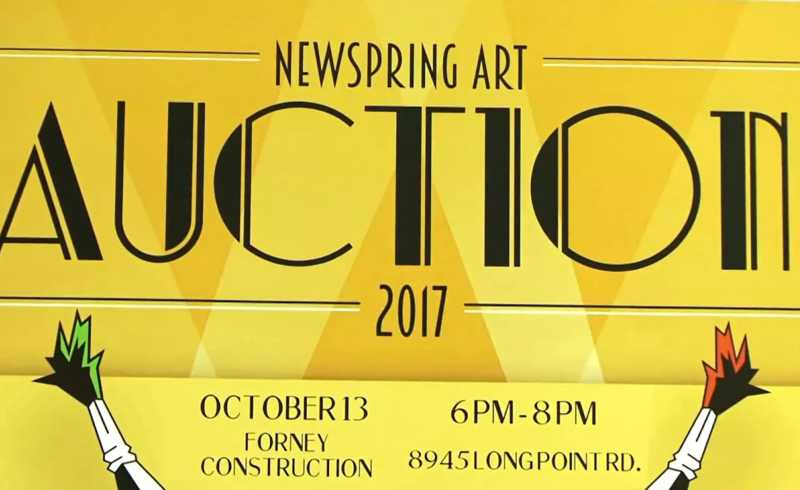 SBMD Newspring ART AUCTION 2017 from ev1pro.com on Vimeo. 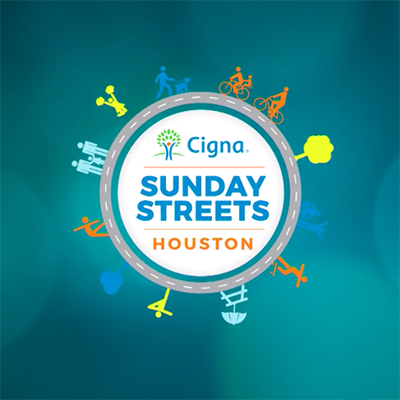 Take a look at the video and pictures of the 2017 SBMD Cigna Sunday Streets event. 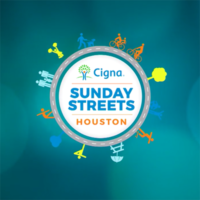 SBMD 2017 CIGNA SUNDAY STREETS from ev1pro.com on Vimeo. 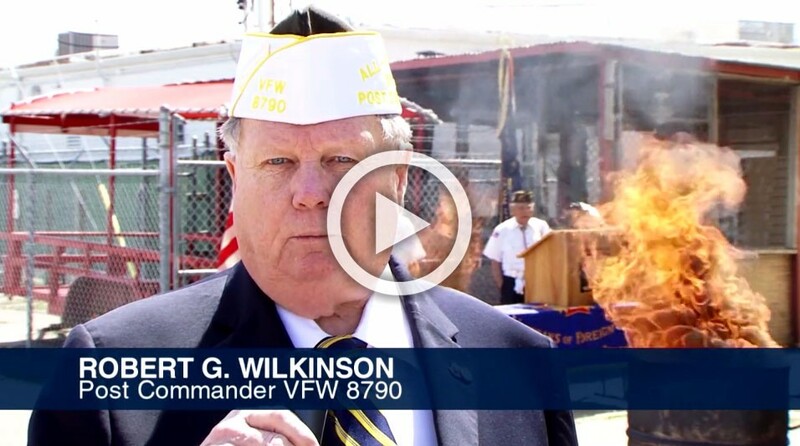 Watch the video of the SBMD Flag Retirement Ceremony at VFW 8790. SBMD FLAG RETIREMENT VFW 8790 from ev1pro.com on Vimeo.